Now I know it's not rallying, but I reckon this will be of interest to most of us anyway. 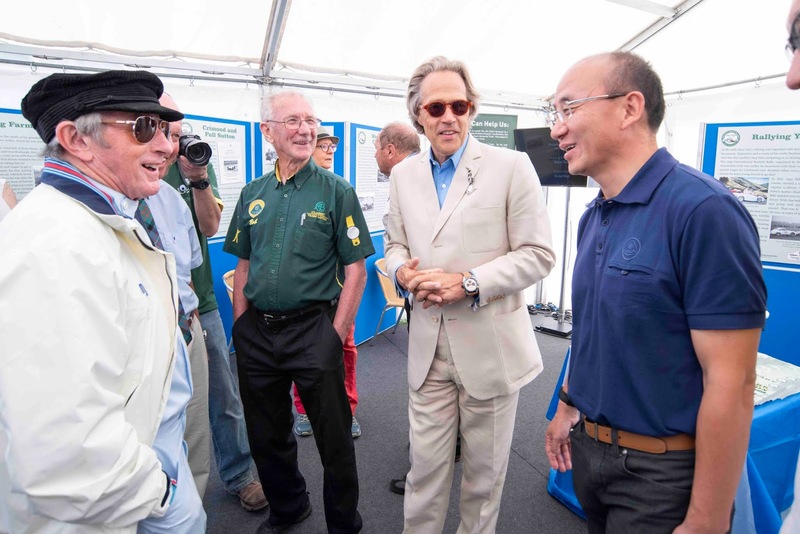 The Jim Clark Trust is delighted to announce that £53,000 was raised by donations from The Goodwood Festival of Speed in July which marked the 50th anniversary of the loss of one of the world's greatest racing drivers, and one of our own. The Jim Clark Trust would like to thank the generosity of all those who made donations including guests at the Goodwood House Saturday Night Party, the Goodwood Road Racing Club and in particular, the Duke of Richmond and Gordon for inviting the Trust to be the chosen charity for this year’s event. 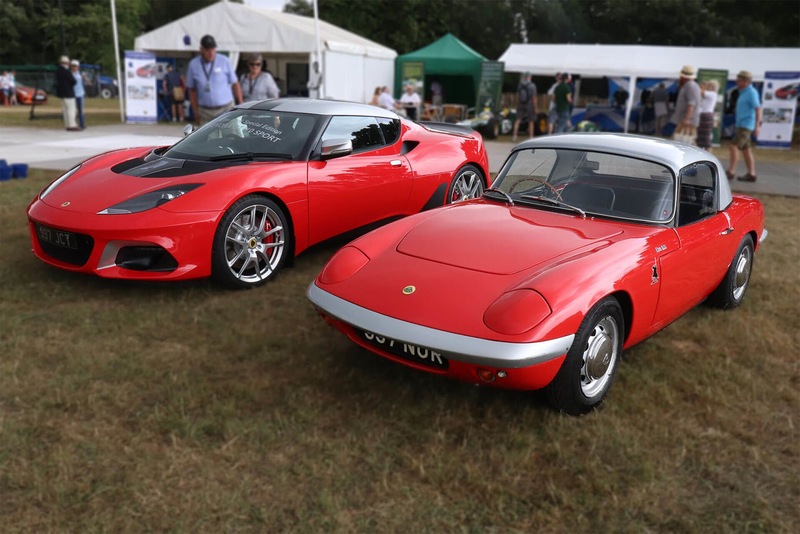 This year’s Festival of Speed 2018 also launched a competition to win the 100,000th Lotus ever made to raise additional funds. 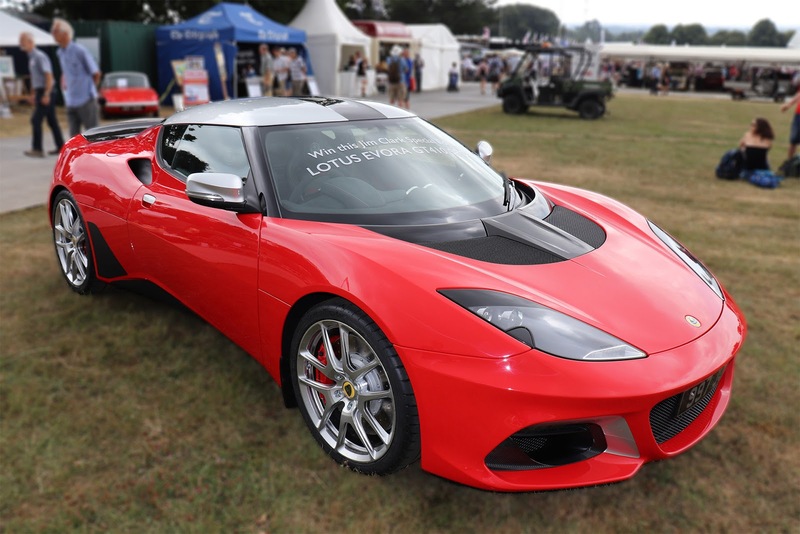 The winner will of which will receive a unique Jim Clark special edition Lotus Evora GT410 Sport inspired by Jim’s famous 1960’s Elan and created by Lotus Exclusive. 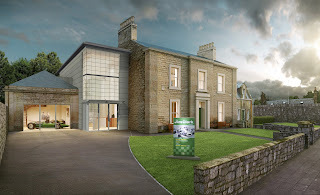 The winner of the competition will be announced at the opening of the new Jim Clark Museum in summer 2019 - and there's still time to enter this amazing competition at www.jimclarklotus.com. The new £1.6m museum is being funded by a partnership between the Heritage Lottery Fund, Scottish Borders Council and The Jim Clark Trust. The building works began in June 2018 and the new museum is expected to open in summer 2019. 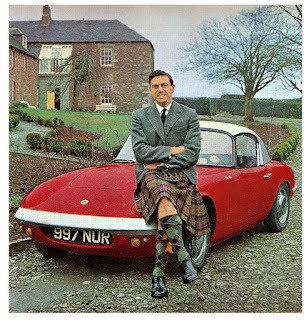 The Jim Clark Trust is committed to £300,000 funding towards the project. In recent years fundraising has included events, grants, crowdfunding, merchandise, and special edition memorabilia such as driving gloves and a commemorative whisky. 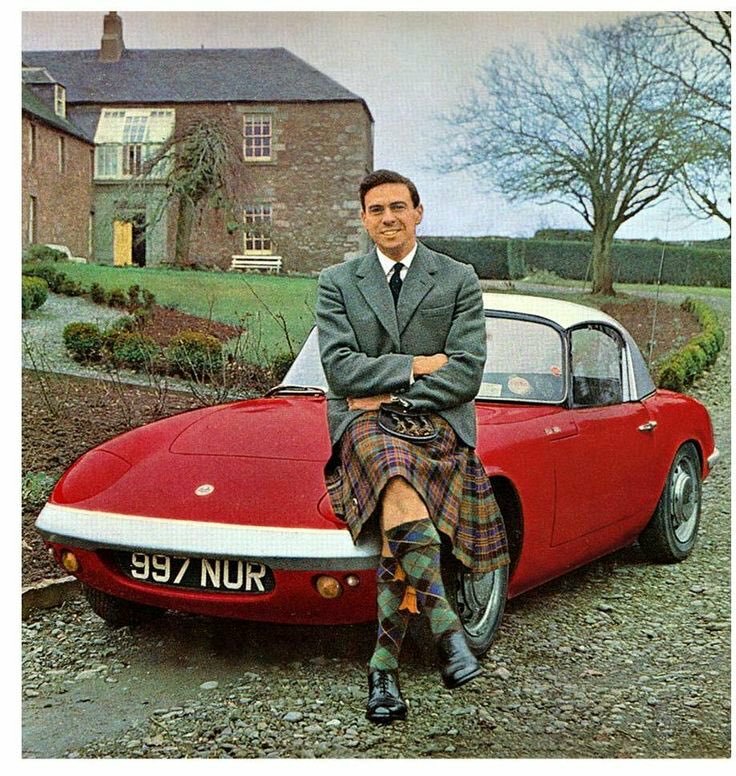 Also at the Festival, Honorary President of the Trust, Sir Jackie Stewart drove Jim’s Lotus 25 up the Hill Climb along with Jim's cousin and former Scottish Saloon Car racing Champ, Doug Niven, in a Lotus Cortina.